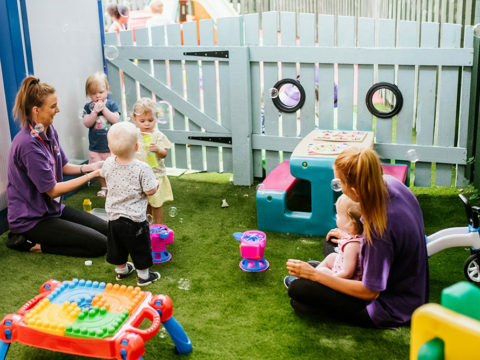 Our Jelly Beans Room is for children who are becoming confident in their mobility giving them more opportunities for exploring and investigating the world around them. 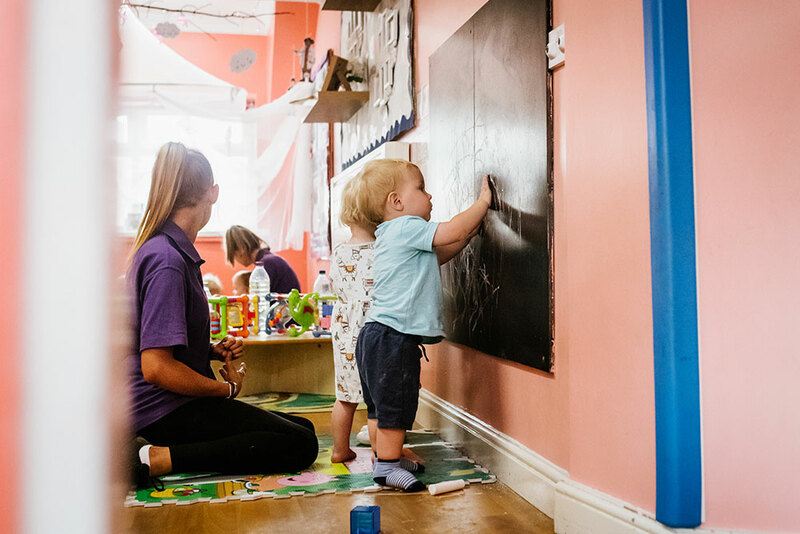 Our safe and stimulating rooms foster children’s curiosity to support their learning and development. 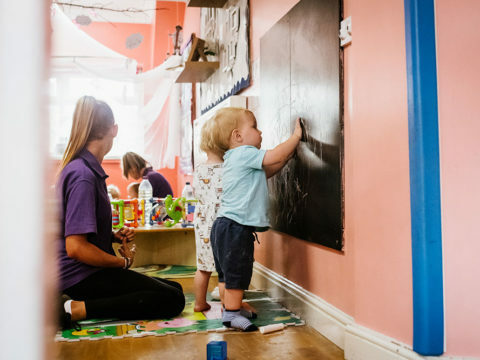 We aim to provide our children with a safe, secure and stable environment in which they are loved and cared for as individuals. 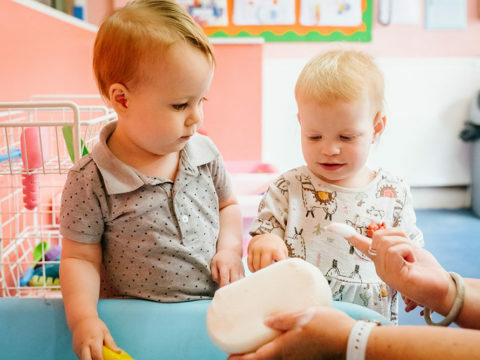 Children are supported in developing their likes and dislikes and using their developing communication skills to inform the staff of their needs. 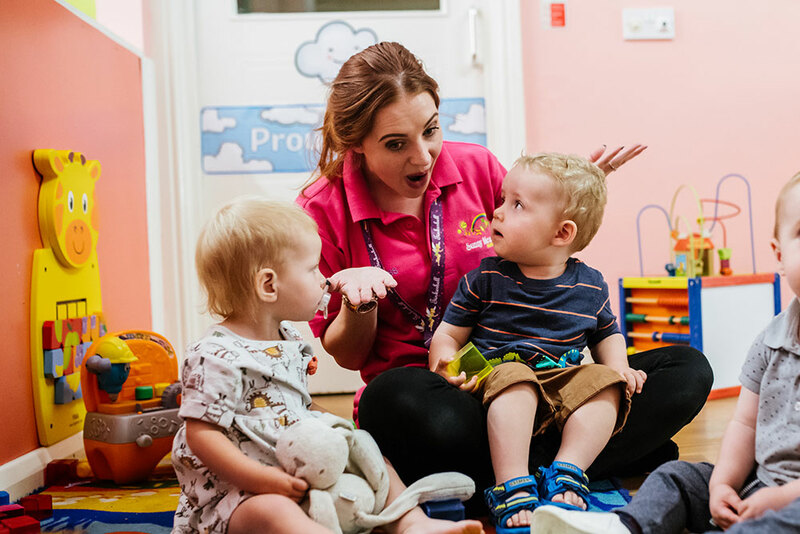 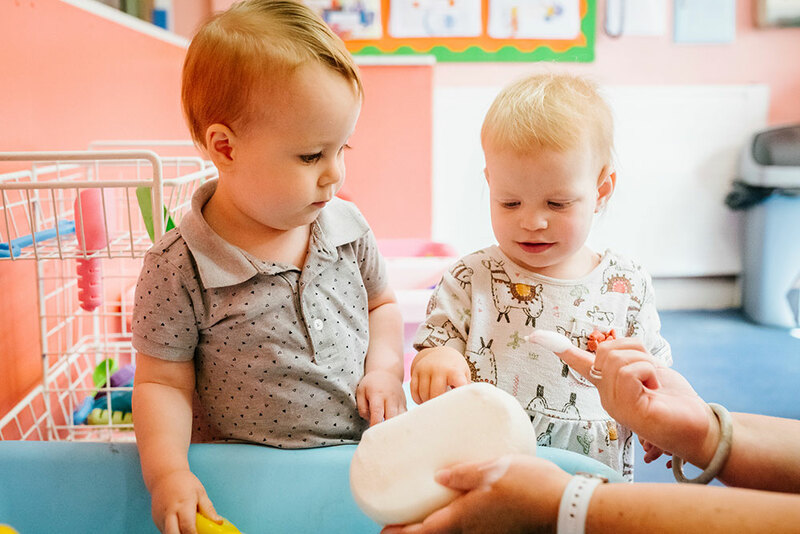 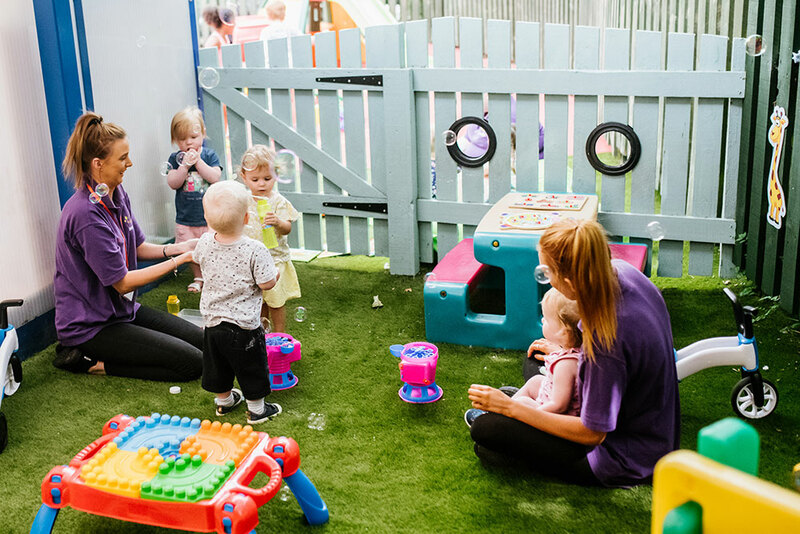 In the Jellybeans room our practitioners are highly trained in developing our children’s early language skills along with supporting each child to build on their self – confidence, independence and social relationships with others.